What should your target audience look like? Which ad format should you use? What should your ad copy say? What Image or video should you use? Which advertising objective best suits your goals? How long should your ads run for? To answer these questions, and many more we hear from social advertisers every day, we've updated our Ultimate Guide to Advertising on Instagram. With over 60% of all users aged between 18-24, and 85% younger than 45, Instagram is a must for reaching your target buyers. It is a truly global community, with 75% of Instagram users located outside the US, and this global network is highly engaged. 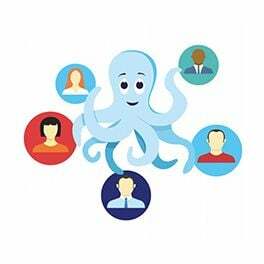 In fact, over 60% of users log in daily, making it the second most engaged network after Facebook. As an extremely visual social network, Instagram’s unique offering to advertisers is a blend of inspiration and performance. 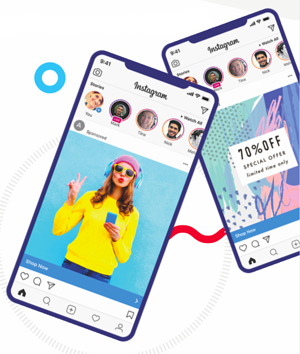 Instagram advertising offers brands the ability to inspire and drive purchases, build communities and deeply engage prospects. 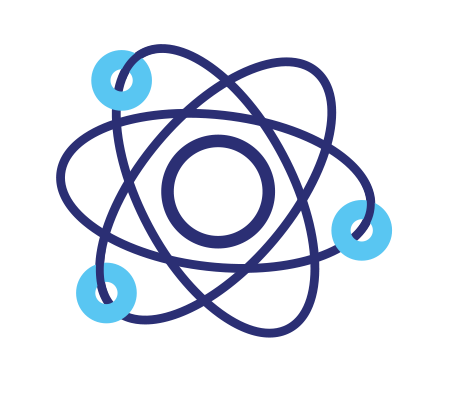 From the launch of the network right up until now, numerous new features and evolutions have been introduced, in terms of design and user experience, search functions, filter choices and of course, advertising options. To help you in the process of creating Instagram ad campaigns, and to drive you towards greater success, we’ve put together this guide to show you the steps of setting up and running campaigns and ads. 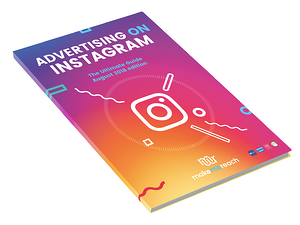 Download the full guide today for everything you need to know to get the most out of your Instagram advertising.